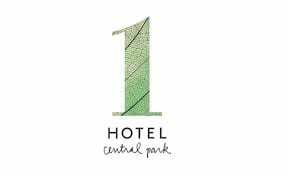 1 Hotel Central Park was converted from a 19-story commercial office building into one of New York City’s finest luxury boutique hotels. Renovations included restoration of the building’s façade that now boasts a 3-story green wall by Sponzilli Landscape Group. 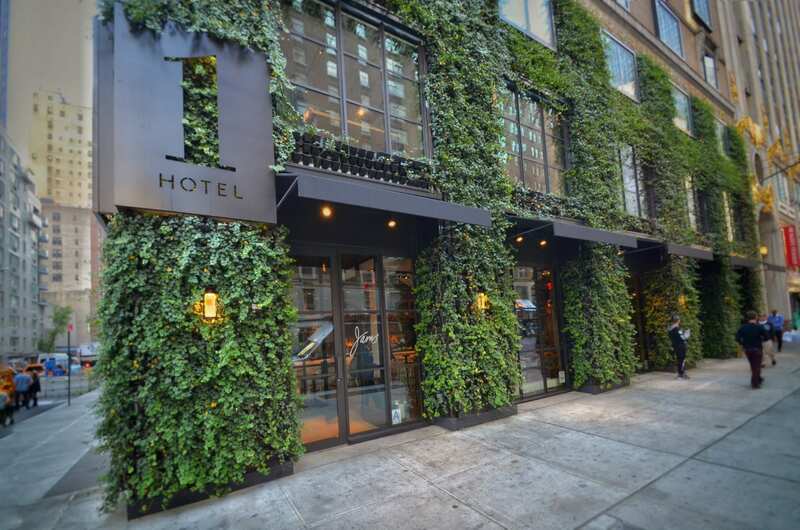 The now trademark green wall of 1 Hotel proudly thrives on NY’s Avenue of the Americas and 58th Street just a block away from Central Park. 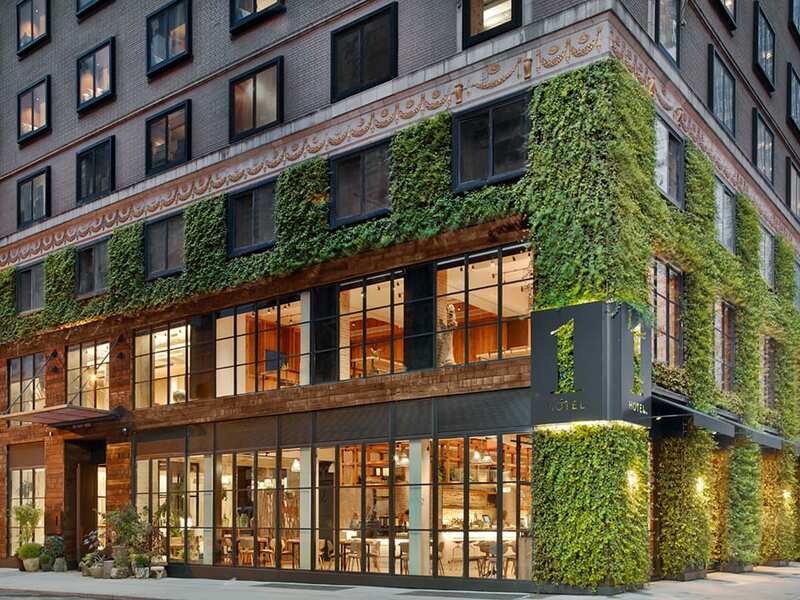 The project required mastery of NYC logistics, as it required access and frontage on two of Manhattan’s busiest thoroughfares…spanning hundreds of linear feet and three stories of green wall installation. The now famous facade adds beauty and life as it frames the windows and entrances of 1 Hotels flagship location.